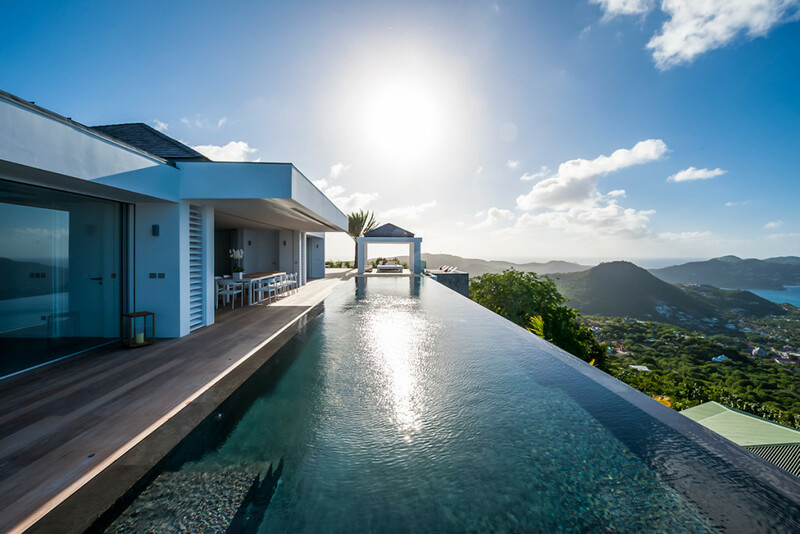 Ginger Villa Rental – St. Barts – Whether it’s the stunning views of Saint Maarten and Anguilla, the warm breezes, the private hillside location or the chic, modern accommodations at this luxury villa that stand out, a stay at Ginger is an experience you won’t soon forget. A brand-new oasis in Le Domaine des Pairs, this five-bedroom Petite Saline vacation rental is perfect for a honeymoon, a romantic getaway or a beach escape. For Rent, St. Barts, Villa Rentals, Villas. Bookmark.